A total of 24 life insurance companies saw a marginal growth of 2.41 per cent in the first-year business premium collection during the period of April-November in FY19 over the same period last financial year. The total first-year business premium collected by the life insurers stood at Rs 1.41 trillion in the first nine months of FY19 as compared to Rs 1.38 trillion in the same period last financial year (FY18). The drag in the performance of the life insurers is mainly due to the decline in growth of the state-owned insurance behemoth, Life Insurance Corporation (LIC). LIC saw a reduction of 5.65 per cent in its first-year business premium. In absolute terms, LIC earned first-year business premium worth Rs 94,140 crore in the first nine months of FY19 whereas, in the same period in FY18, it could garner Rs 99,783 crore. 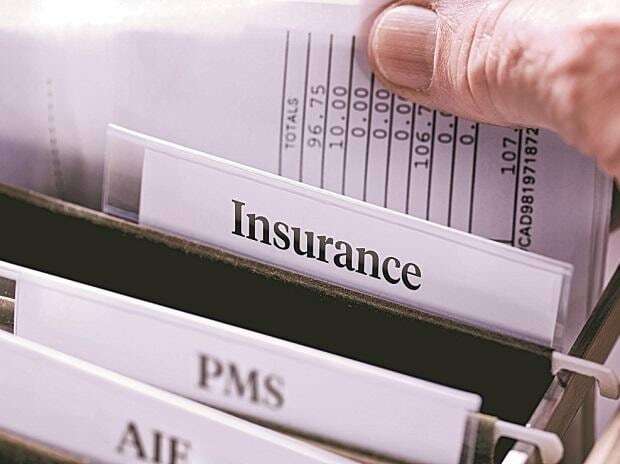 The private insurers, on the contrary, reported a steady growth of 23.33 per cent with their first-year business premium amounting to Rs 47,443 crore in FY19 as opposed to Rs 38,470 crore in the corresponding period of FY18. According to IndiaFirst Life Insurance CEO R M Vishakha, “There has been no specific factor to boost the sales. It has been at the business as usual (BAU) level. As the rest of the economy is performing, the insurance industry is also performing at the same level. So, it’s in line with the macroeconomic trends”. However, she said, “If we take away the peaks, we are seeing reasonable growth in the insurance industry”. In the private insurance space, top four private insurers, in terms of their market share in premiums collection, have registered positive growth. HDFC Life, Max Life and SBI Life have registered double-digit growth of 40.68 per cent, 17.49 per cent, 31.59 per cent respectively in FY18. ICICI Prudential, on the other hand, reported a tepid growth of 4.07 per cent. From a structural perspective, we expect the shift towards financial savings to sustain, which is envisaged to help the industry log sustained growth, said a report on Insurance by Edelweiss Securities. The drag in the performance of LIC, the largest life insurer in the country, has been mainly because of the huge decline in its individual single premium and group non-single premium. LIC’s individual single premium declined 22.50 per cent and group non-single premium declined 67.14 per cent. According to a report by Kotak Institutional Equities Research, the private life insurance companies have shown an improvement in their Individual Annualised Premium Equivalent in December 2018 by posting a 14 per cent growth after being flat in the month of November. However, given that the net mutual fund equity flows were at the lowest levels in recent months, it is raising concerns on the sustenance of the improvement that has been registered, said the report.